Hunter Glanz is an Assistant Professor of Statistics and Data Science at California Polytechnic State University (Cal Poly, San Luis Obispo). Historically, he has been interested in high-dimensional inference with applications in remote sensing. More recently his work has been on improving statistical computing and data science education, and bringing this into better alignment with where industry currently is with respect to its computing and statistics needs from people with bachelor’s degrees. As robust statistical software packages, SAS and R boast a great number of tools for addressing all of your data-related needs. While there exists a large overlap in what they provide, today’s statistical and data science problems increasingly involve multiple software packages. After all, if you have access to all of these tools then why not explore how they can improve your workflow! 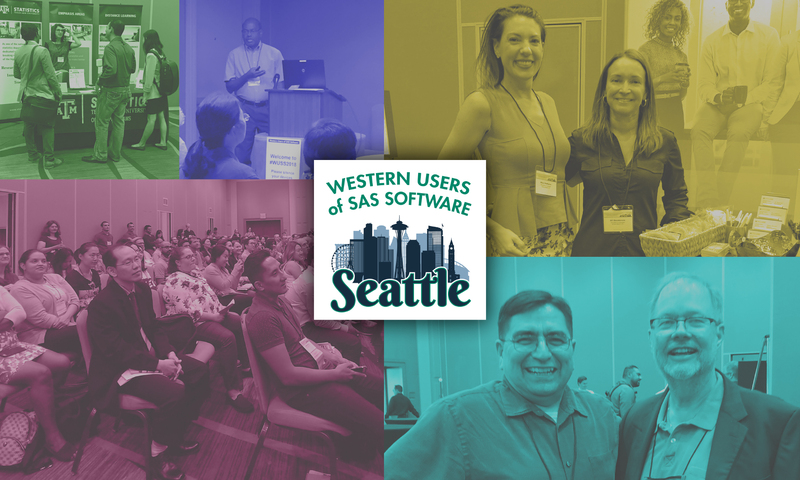 In this class we will explore the complete workflow of cleaning a data set, exploring it, visualizing it, and then packaging some analysis and graphics into an interactive web application with dashboards; all using a combination of SAS and R.